Written by a young German girl, who lives in London and studies for her BSc Economics and Finance. Out and about in London a lot with George. Regular Mumsnetter and obsessed with interior design, hence the many posts about it. Strong believer in the gluten-free diet. I am going to have my first Brazilian Blowdry tomorrow and today I bought some Sulfate free shampoo and conditioner. 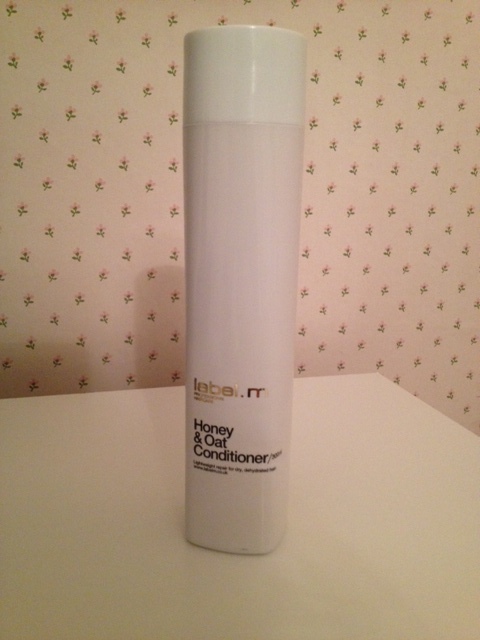 I used the Honey&Oat conditioner before as well as the Honey&Oat shampoo but unfortunately I can not use the shampoo anymore as it is not sulphate free. 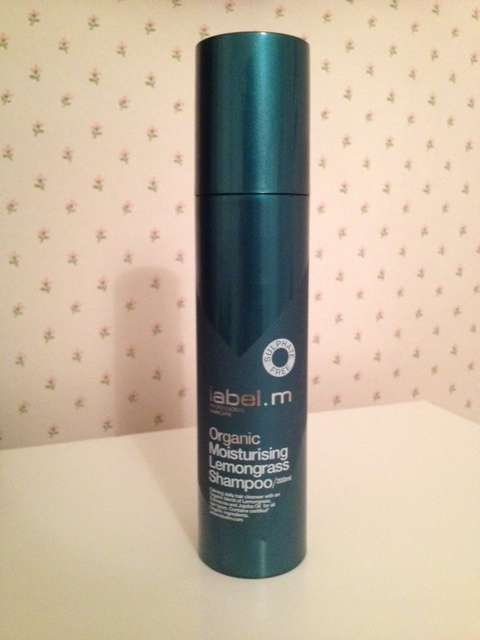 The shampoo costs £13.75 for 200ml and the conditioner costs £14.25 for 300ml. Reviews to follow soon. 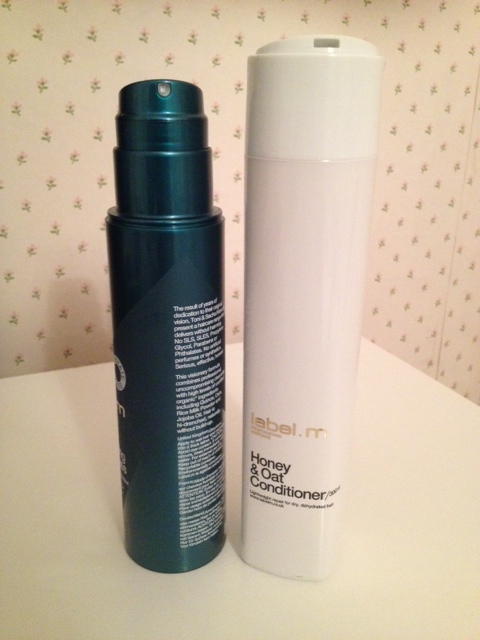 This entry was posted in Products I use, Shopping Haul and tagged Conditioner, Hair, Haircare, Label M, Shampoo, Shopping Haul on April 21, 2012 by NJ.